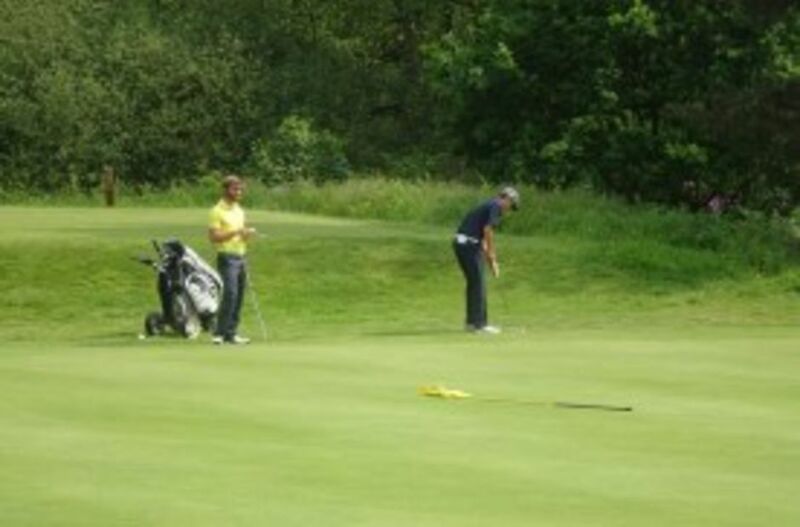 I would like to encourage all the top golfers playing at any of the clubs in our County, to take part in the strokeplay and matchplay competitions that CUGC run for Juniors (under 16), Boys (under 18), Seniors (over 55) and of course the Mens’ competitions, which are being held on some of the best courses in the County again this year. Entry forms can be downloaded from this website. 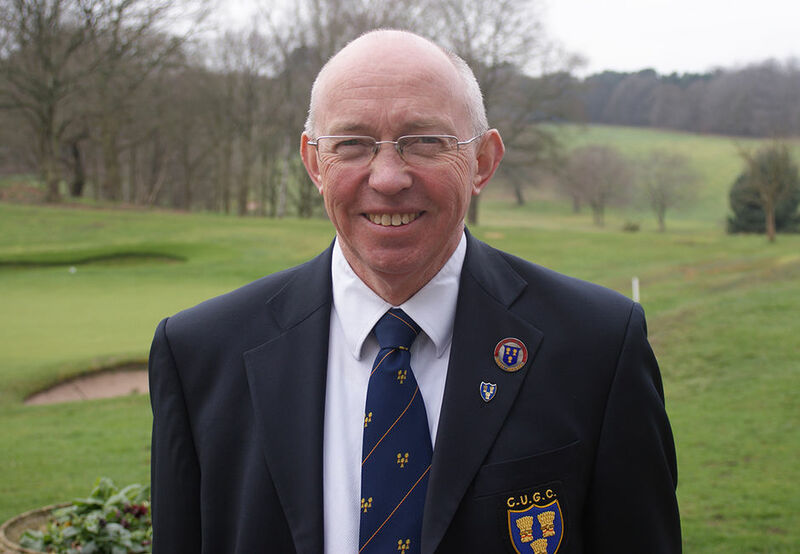 During 2019, the Cheshire Golf Development Group (CGDG) will be launching plans to encourage more juniors to take up the game, and as CGDG is made up of the Men’s Union, the Ladies Association as well as employees of England Golf we hope it will have the support of all golfers in Cheshire and will lead to more clubs encouraging more juniors to play the game, encouraging boys and girls who will eventually become Club Members in the future. 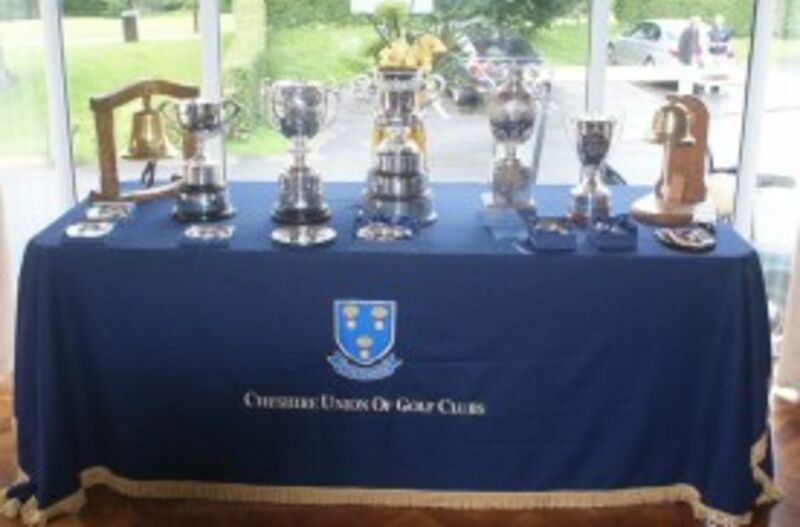 With the Walker Cup taking place at Royal Liverpool in Cheshire in September this year, it is going to be a fantastic year to be involved with Cheshire Golf, and as we approach our centenary in 2020 there will be even more reasons to be involved with the CUGC next year. Enjoy your golf, I intend to enjoy mine and I look forward to meeting more of our Golf Club Members during 2019.